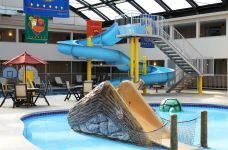 Apache Hotel is sure to make a splash with kids and adults alike at our indoor Rochester, Minnesota waterpark, complete with a two-story waterslide. 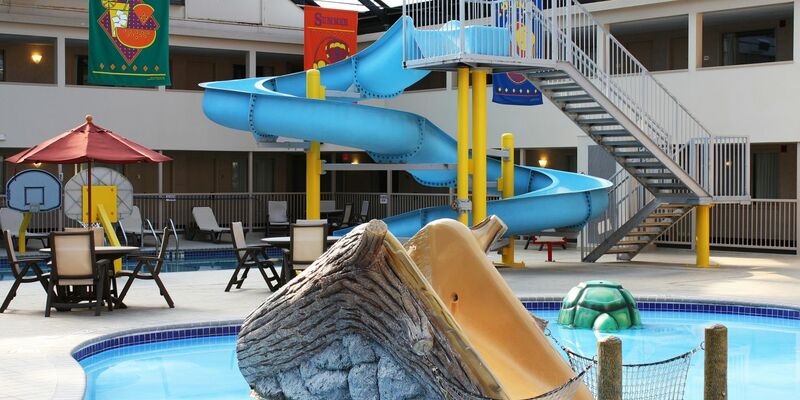 For younger kids, our tropical-themed kiddie pool area also includes a slide, water geysers and a water spouting turtle. 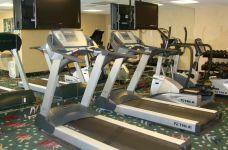 Just steps away, guests can find our well-equipped fitness center. 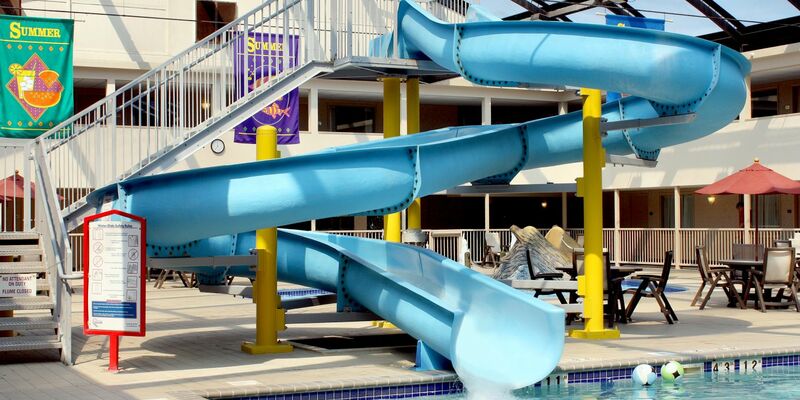 Experience one of the best things to do in Rochester, and have aquatic fun at a unique property among Rochester, MN hotels with a pool. 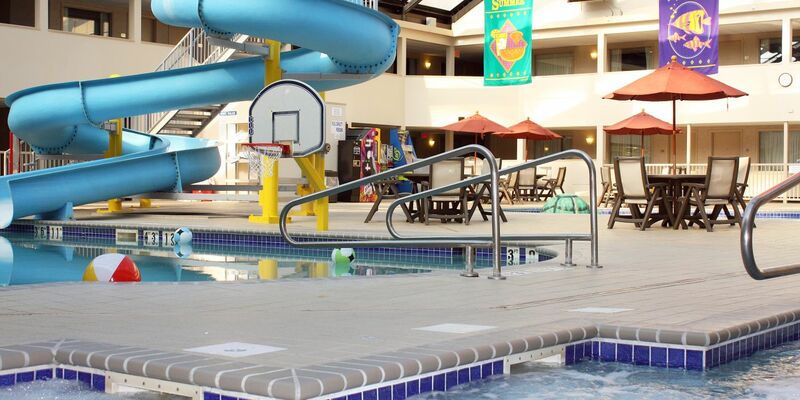 All guests will be required to sign a pool waiver prior to any use of the pool area. 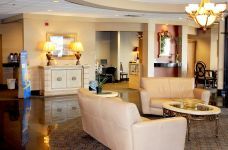 Non-Hotel guest must check-in with the front desk to purchase arm band. 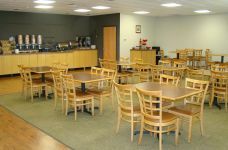 The cost is $10.00 per arm band. 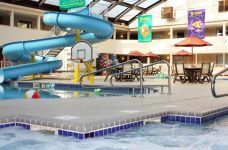 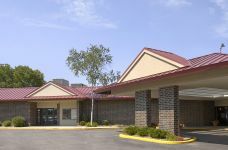 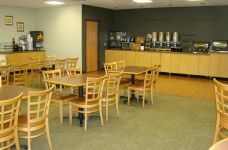 When seeking Rochester MN hotels with pools, consider Apache Hotel, a popular choice for families.